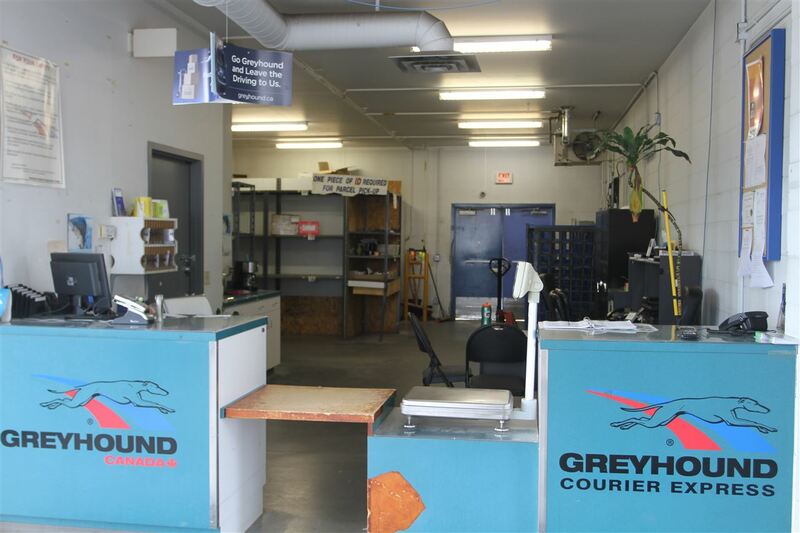 972 Sq. 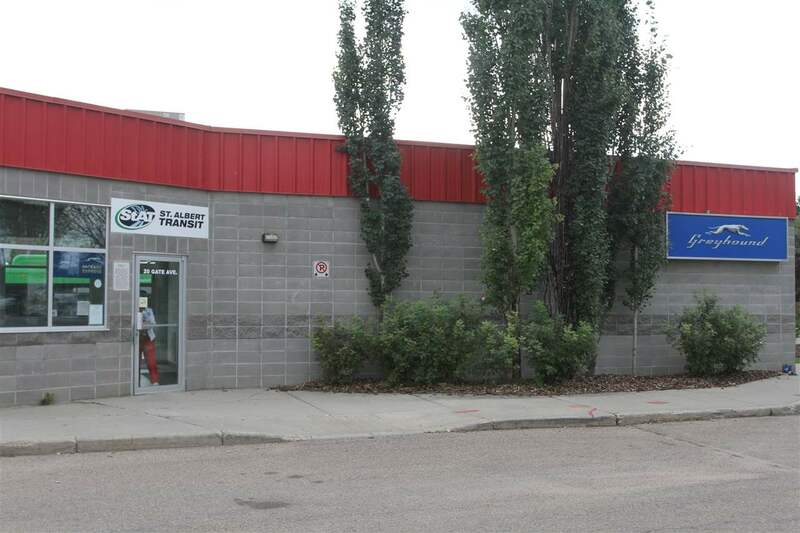 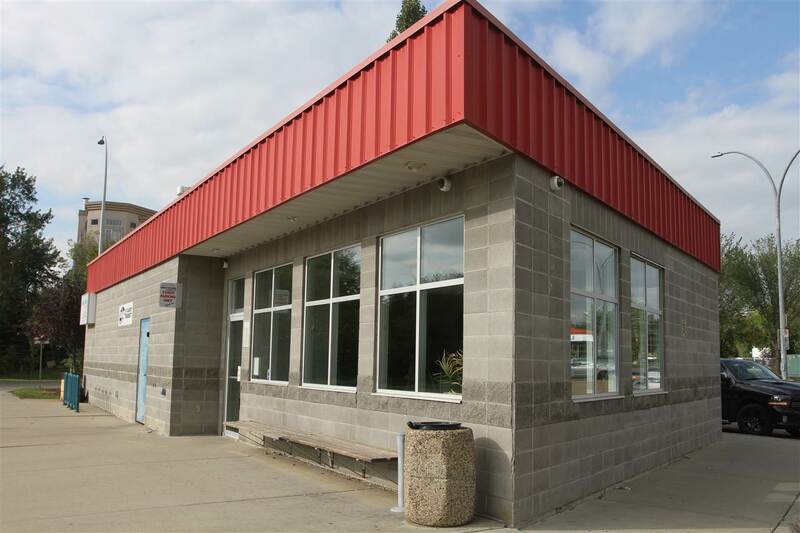 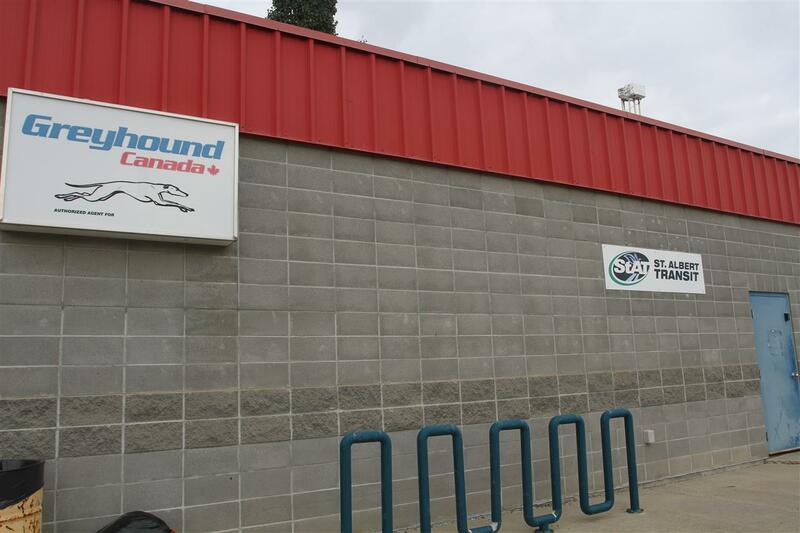 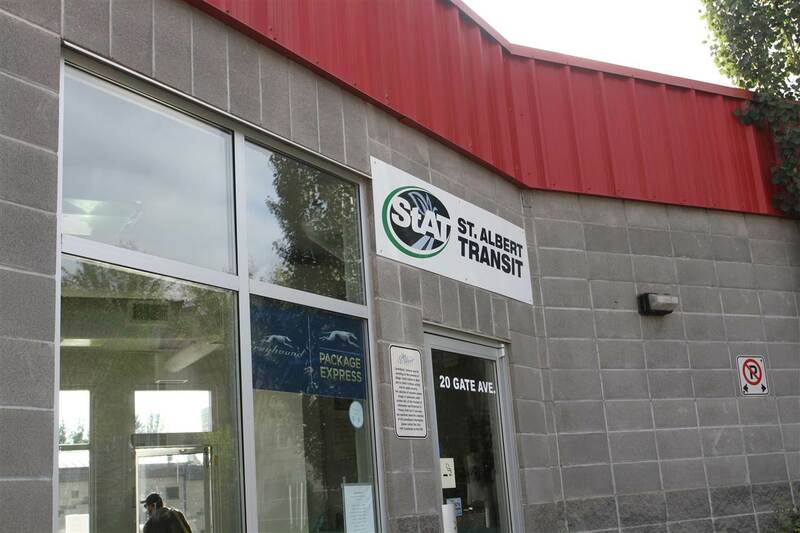 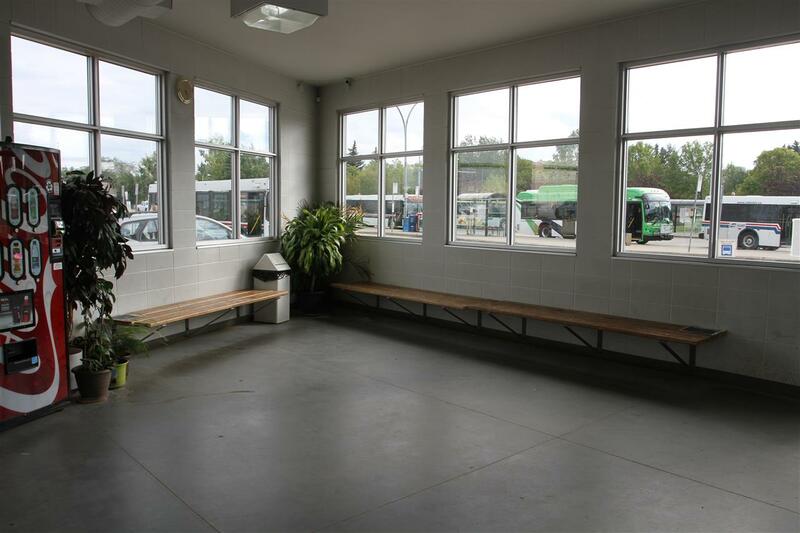 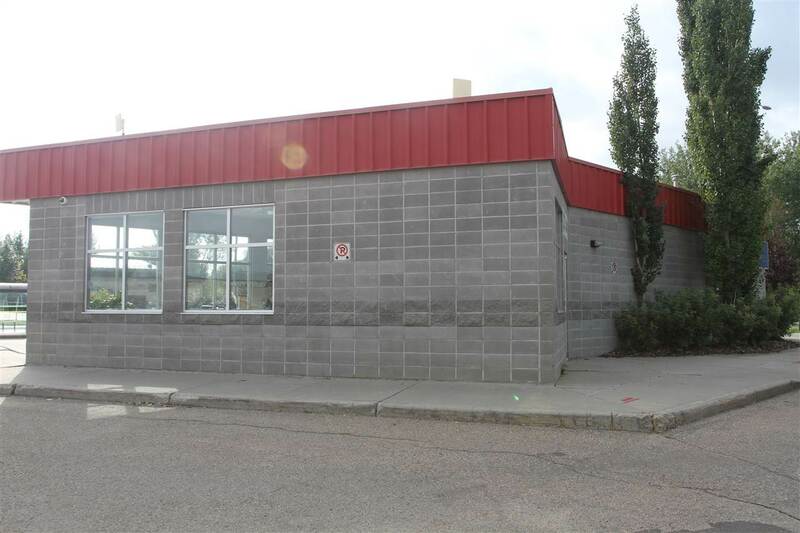 Ft. retail space within city transit station in Grandin. 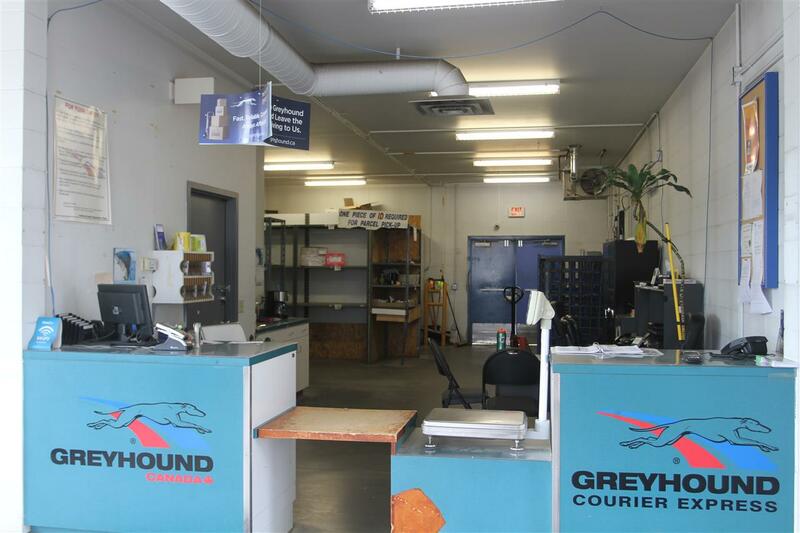 2-year term only - former Greyhound station and parcel pickup. 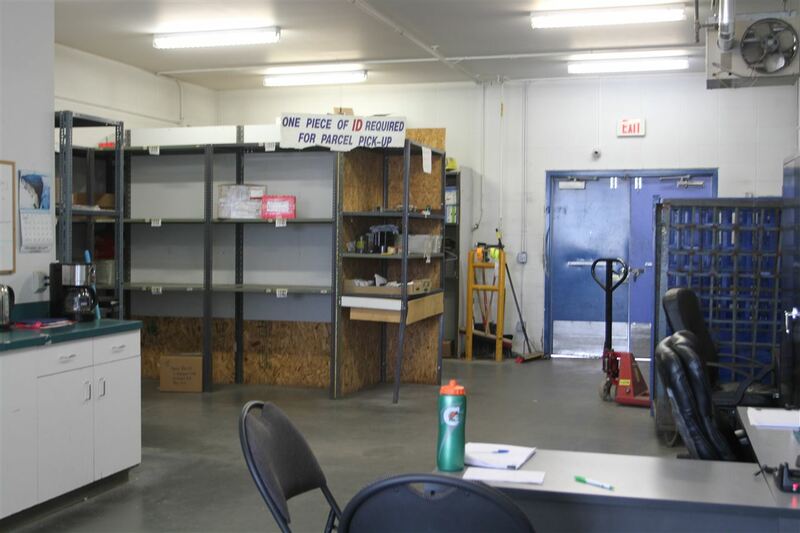 Open space.